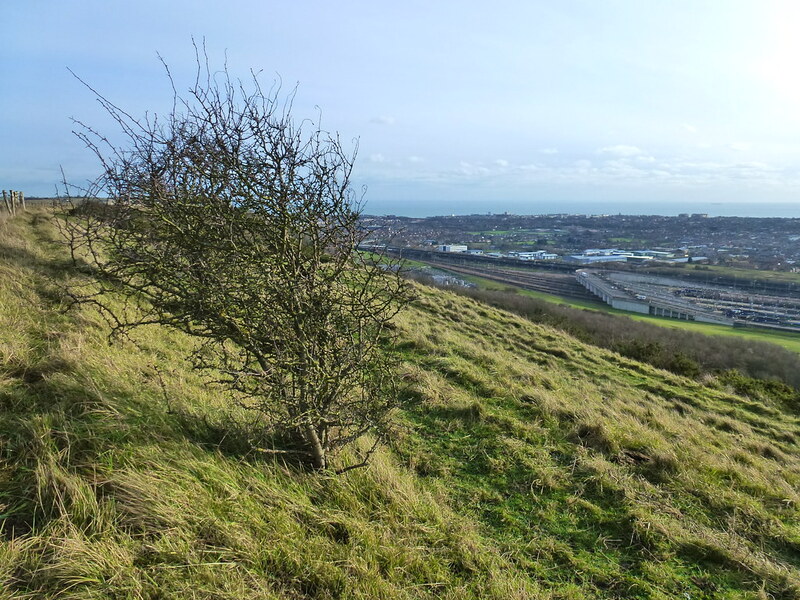 Folkestone Downs has spectacular views across the town and it is linked to the important wildlife sites of Creteway Down and Folkestone Warren. 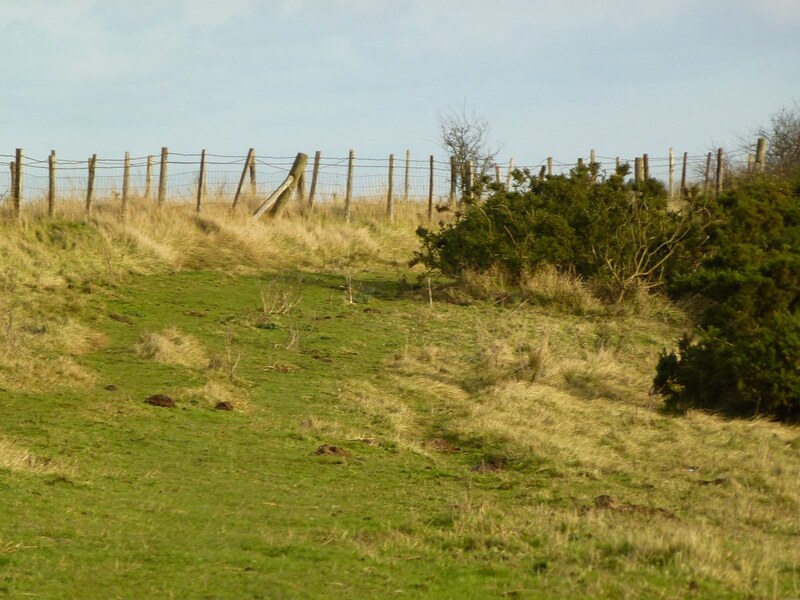 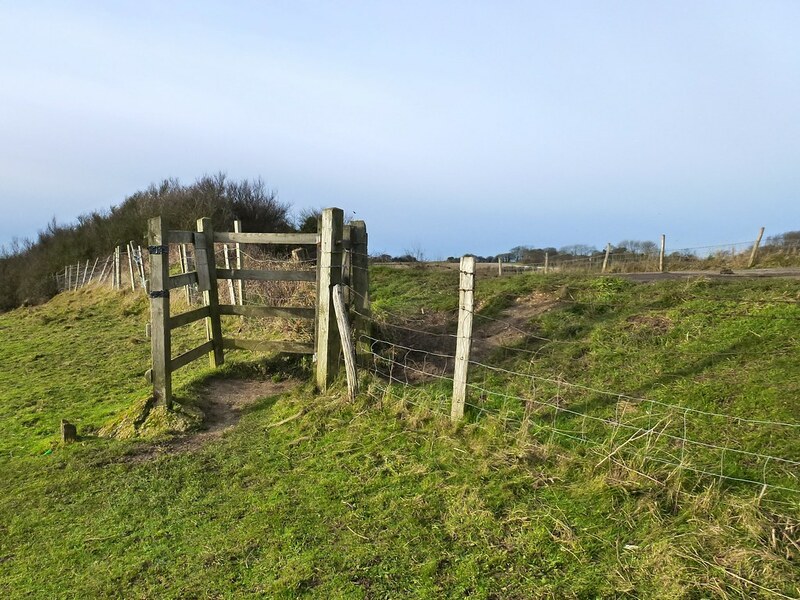 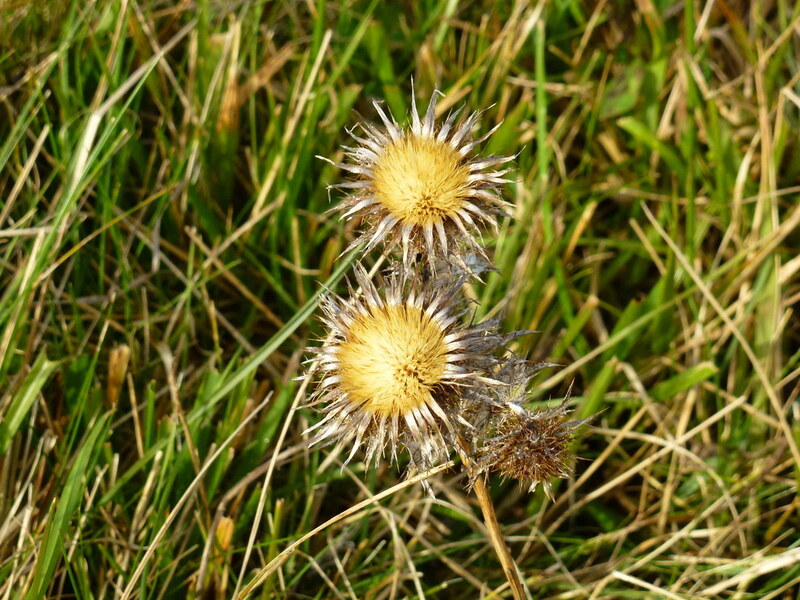 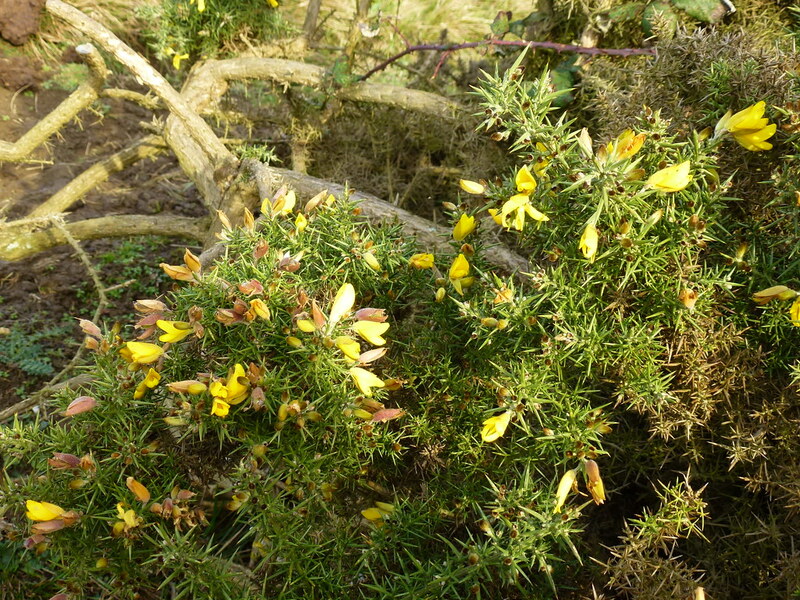 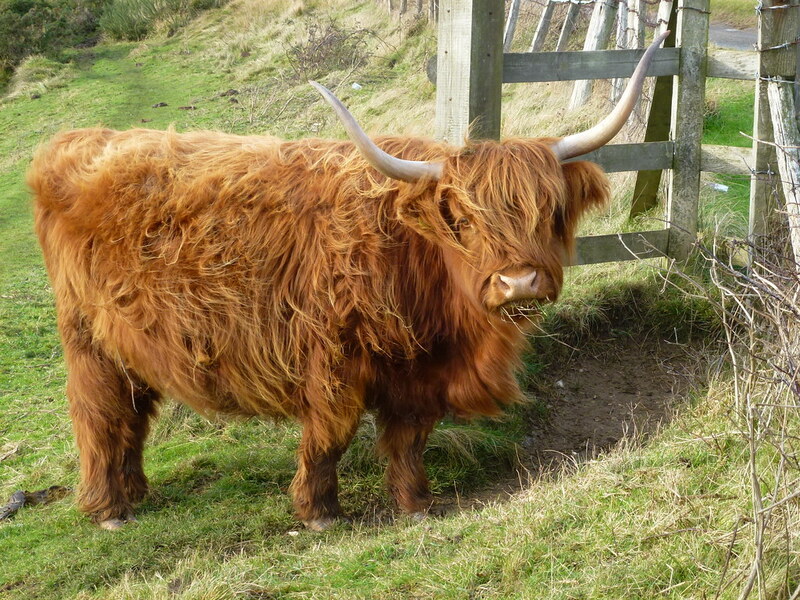 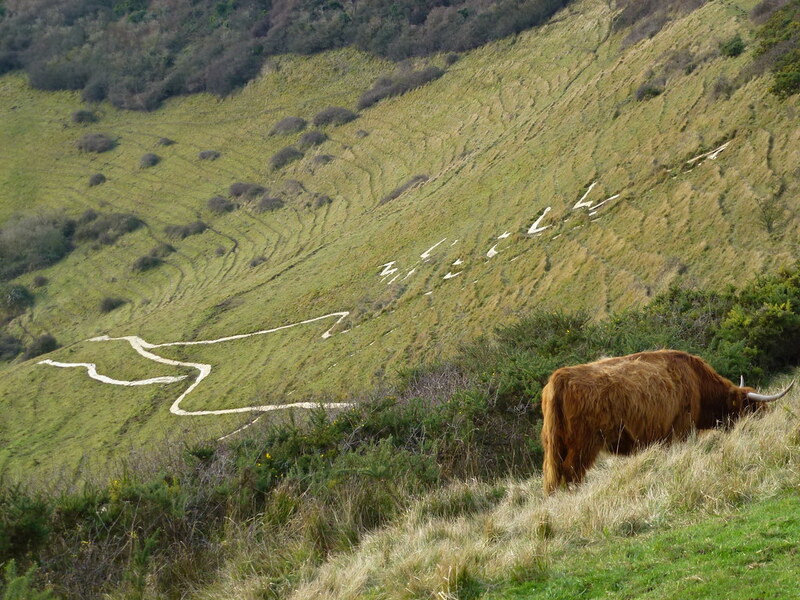 It is possible to walk all over Folkestone Down s although visitors should take care on steep muddy slopes, and watch out for grazing livestock. 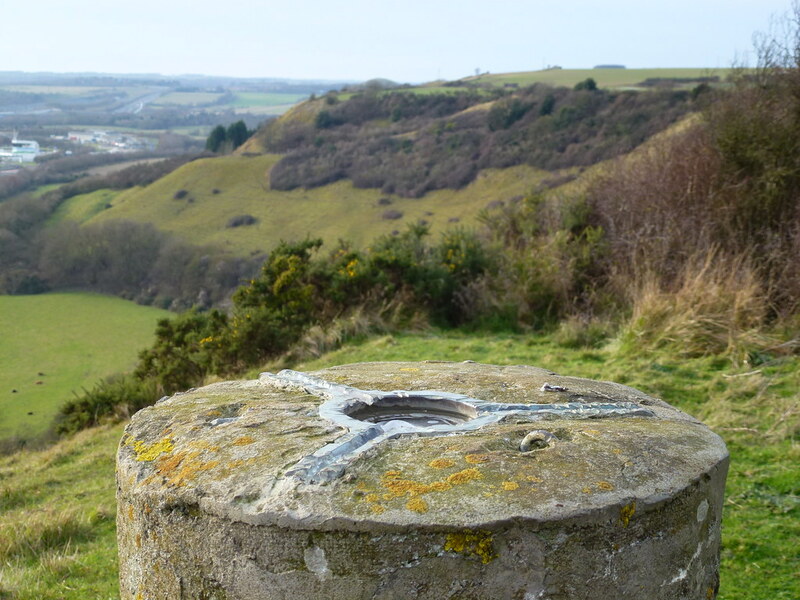 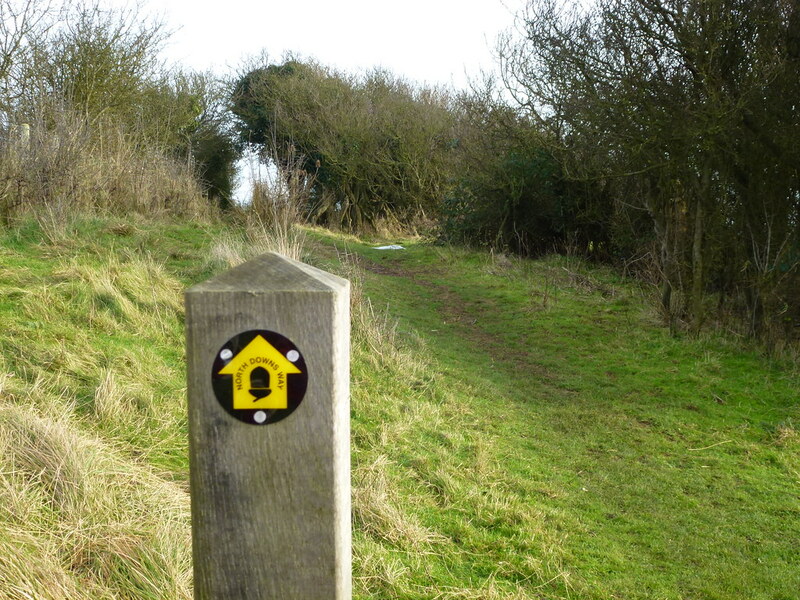 The North Downs Way national trail passes through the area and cyclists can also enjoy Folkestone Downs on National Cycle Route No 2 that leads from Dover through Folkestone ,and on to the West Country.